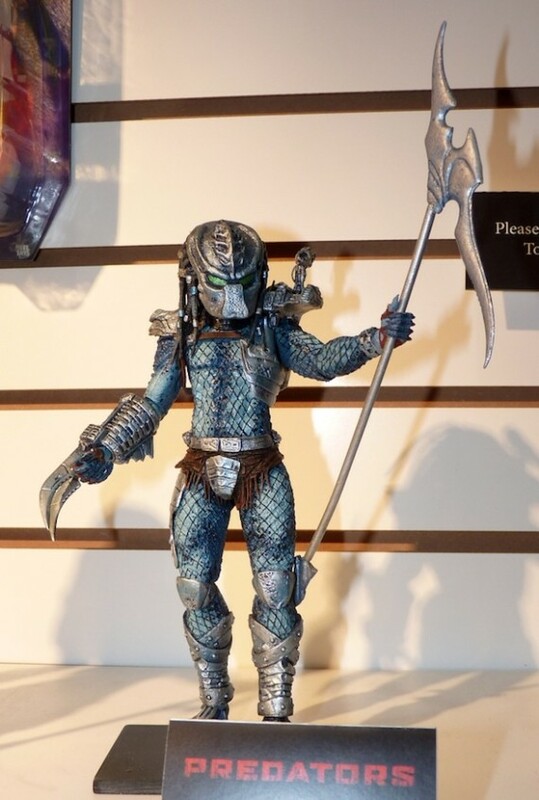 According to the post, Predators Series 10 action figures will ship in August, and it will run a contest in advance of that date to win all three figures. 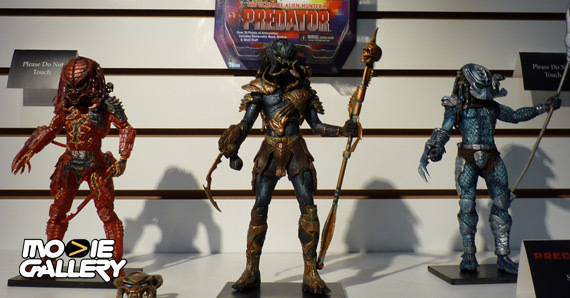 We love free stuff, especially Predators-related free stuff, so we’ll be sure to let you guys know when the contest starts! 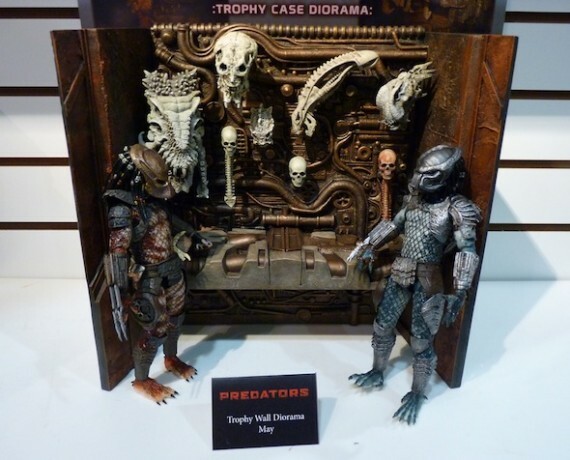 And that wasn’t all NECA’s Predators news – check out this awesome Trophy Wall it’s releasing in May! 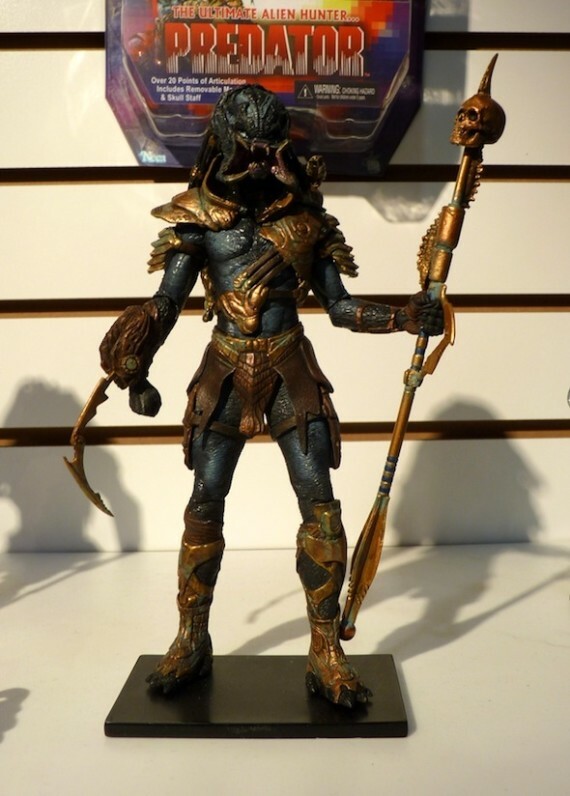 It’ll come with one exclusive trophy, and have pegs to hold the trophies that have been packaged in previous Predators action figures. 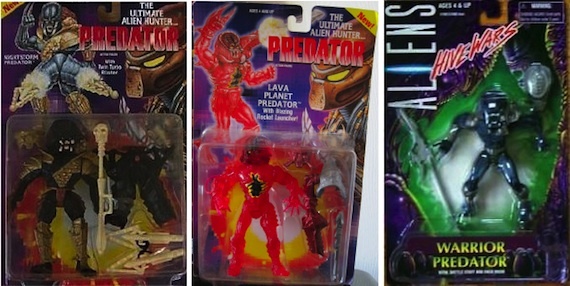 This summer’s going to be a hot one for Predators fans! 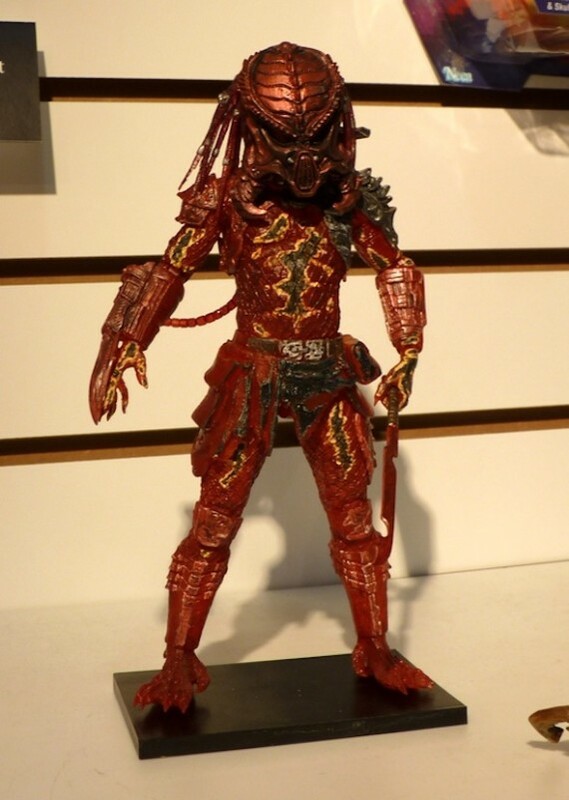 This entry was posted in The MG Blog and tagged neca, predator, series 10 predator, toy fair by summerm. Bookmark the permalink.